Curly (age 8) loves to read, but she also enjoys when I read to her. Read aloud time is one of our favorites in the day. Through our reading time we’ve discovered many wonderful books. She often begs for me to read just one more chapter. 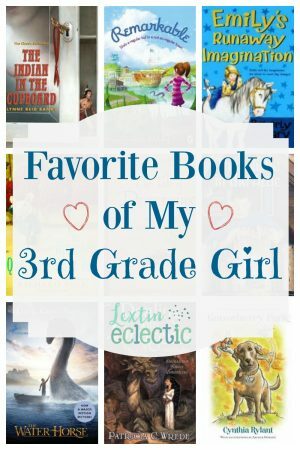 Here are some of her favorite read alouds that she never wanted me to put down. A young girl lives in a town full of remarkable citizens; however, she has a small problem – she has not talents and feels rather unremarkable. 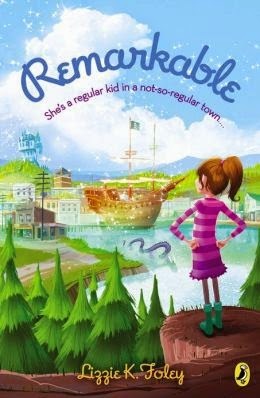 Through a series of adventures with some unusual characters, Jane realizes that she might not be completely unremarkable after all. We love Beverly Clearly books! 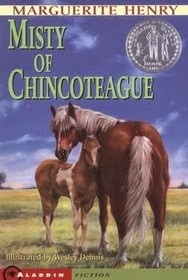 This is another gem about a little girl who lived in the early 1900’s in small town Oregon. 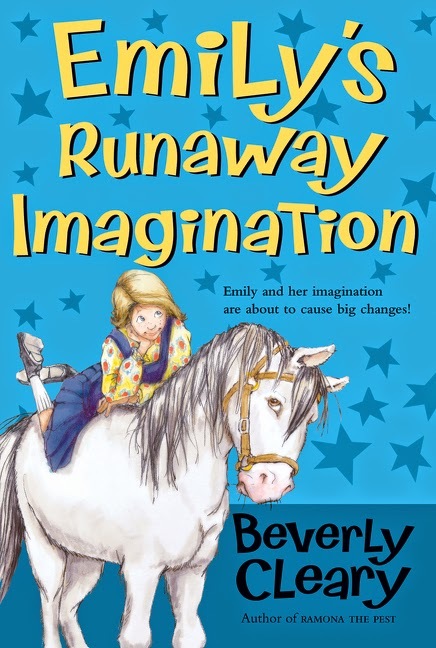 Not much happens in her small town so she has to use her imagination to create adventures. I think I enjoyed this book even more than my daughter. It’s a story about siblings who run away and live in the Metropolitan Museum of Art in New York City. During their adventure they seek to discover the artist behind the museum’s newest sculpture. Only Mrs. 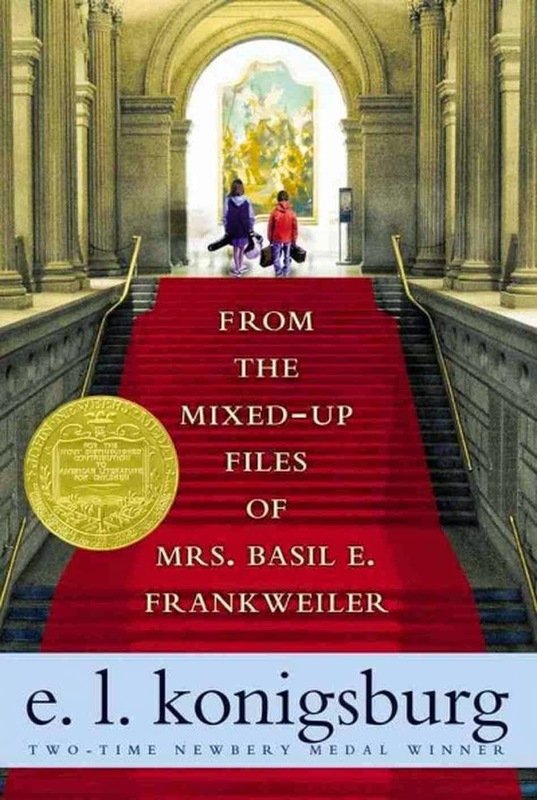 Basil E. Frankweiler knows the truth. 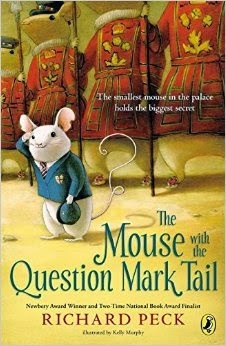 A tiny mouse falls in love with a princess, but a vindictive rat and an angry serving girl kidnap her. Now he must summon his courage and venture to the dungeon to save her. Stumpy the squirrel lives in a giant oak tree in the park with her newborn squirrel babies. She receives regular visits from her friends, a bat and a dog, until the ice storm which causes her tree to fall. 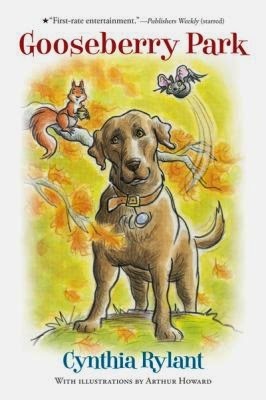 Stumpy goes missing and her animal friends must find her. 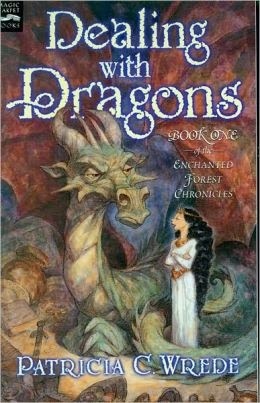 This is not your typical princess and dragon story. The spunky and strong-willed heroine refuses to be a proper princess. Instead, she runs off to live with dragons and becomes a housekeeper for the fiercest dragon in the land. Paul and Maureen have dreamed about owning the Phantom – the only horse to have never been captured on pony penning day. This year the Phantom is captured with her newborn colt, but will Paul and Maureen have enough money to purchase both of them? 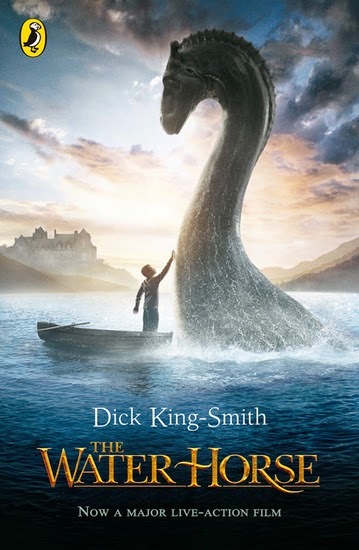 A young girl finds an unusual egg and brings it home, not knowing that it would soon hatch a fantastical creature – a water horse. The creature soon grows to a gigantic size and she must find a new home for it while still keeping her pet safe. 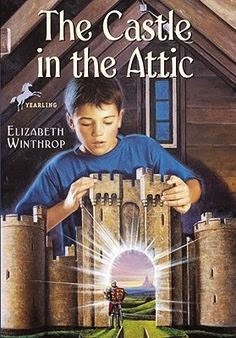 A young boy receives a gift of a wonderful castle that holds a mysterious secret. The small knight that came with the castle comes to life and sweeps the boy into a magical land filled with wizards, dragons, and adventure. 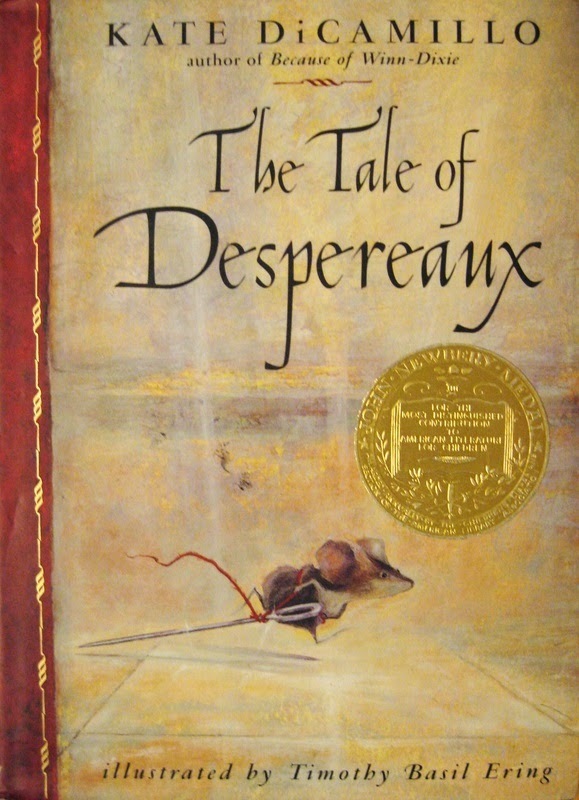 A small orphaned mouse is on a quest to find out more about his family and his past. He decides he must have an audience with Queen Victoria, and his plan takes him on an adventure to all parts of Buckingham Palace. My kids enjoy this book more than the movie version. 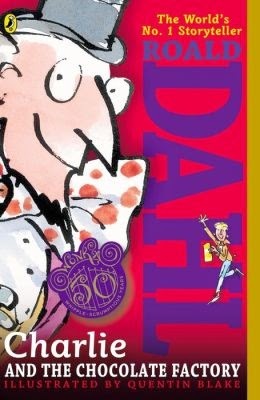 It’s such a fun tale of a boy who finds a golden ticket that allows him to tour the fantastic chocolate factory of the reclusive Willy Wonka. Omri receives a small plastic Indian figurine as a present, not realizing that such a small gift would bring huge adventures. 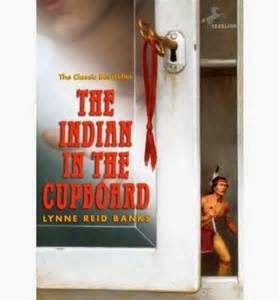 After being put in a small cabinet in Omri’s room, the Indian brave comes alive and Omri realizes that he is a person from history. The two forge a friendship as Omri works to keep him safe and hidden from other members of his family. What have been your favorite reads this year?